The UKZN School of Arts presents Singing for 67 Blankets a Vocal Showcase featuring singers from the UKZN Music Discipline at the Centre for Jazz and Popular Music on October 10. The evening of song includes a varied programme of Opera, Classical Voice, Popular Music, Jazz, Isicathamiya, solo and ensemble singing. This concert not only provides a platform to showcase talented, diverse musicians in the School of Arts, it also provides an opportunity to make a contribution to the national charity, 67Blankets. 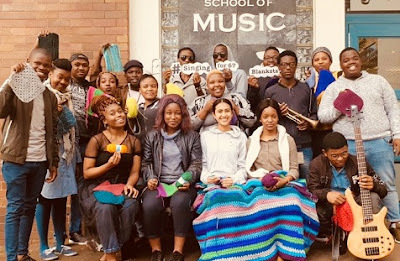 Singers in the Music Discipline have contributed in various ways including knitting squares or whole blankets and, of cours,e their performances, for the 67 Blankets campaign. The concert will include the close-harmony Jazz Vocal group UKZN Voices under the direction of Debbie Mari; the Pop Voice Ensemble led by Durban theatre personality Anthony Stonier, Opera soloists Wayne Mkhize, Khulekani Miya, Margaret Mfayela and Bulelwa Msane; Jazz vocalists Menzi Cele, Lwazi Khuzwayo, Nolwazi Dlamini, Nomfundo Cele and Josie Matabola; Pop singers Nobuhle Khuzwayo, Tony Hlangu, Nhlanhla Mthethwa, Nomcebo Luthuli and Minenhle Skhosana; the UKZN Opera Ensemble directed by Lionel Mkhwanazi and the UKZN AMD Isicathamiya Ensemble directed by Nu Luthuli. You can expect to hear Jazz standards such as I Could Write A Book, In a Mellow Tone and Doxy; Pop favourites I’ll Rise Up and Have You Ever; Opera classics including Habanera and Giuseppe Verdi’s Bella Figlia Dell ’Amore alongside South African compositions Mme le ntate and eThekwini by the late Andile Mseleku. 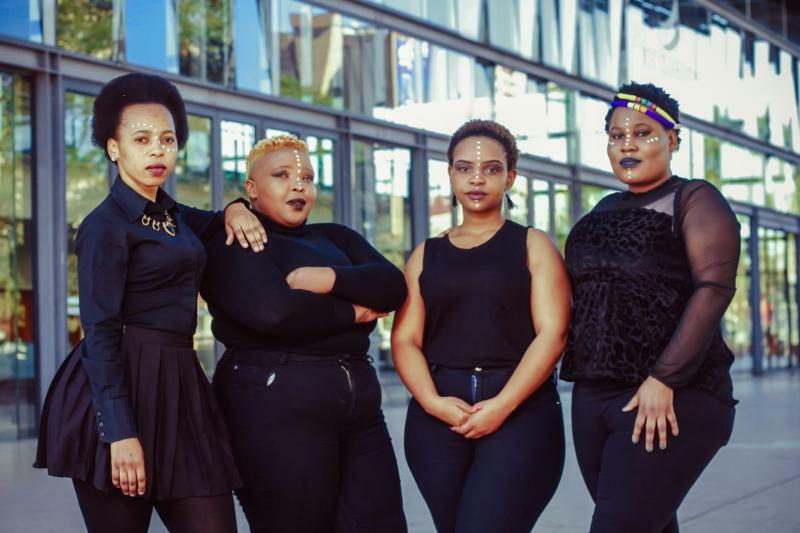 The concert takes place on October 10 at 18h00 (doors open at 17h30) at The Centre for Jazz and Popular music (CJPM), Level 2, Shepstone Building at UKZN Howard College Campus.